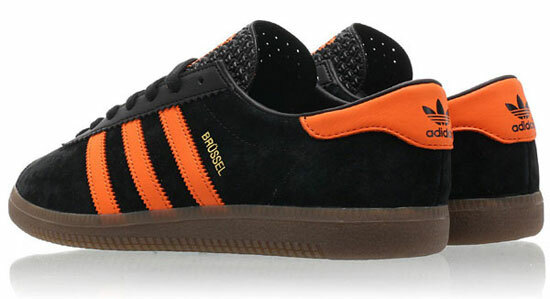 Thankfully, the reissue of the Adidas Brussel City Series trainers isn’t limited to just the one retailer. Update: There are still popular sizes of the Brussels available at the Hip Store. I’m not saying they will be easy to pick up – you will still need to set an alarm if you want to get your hands on a pair of these. 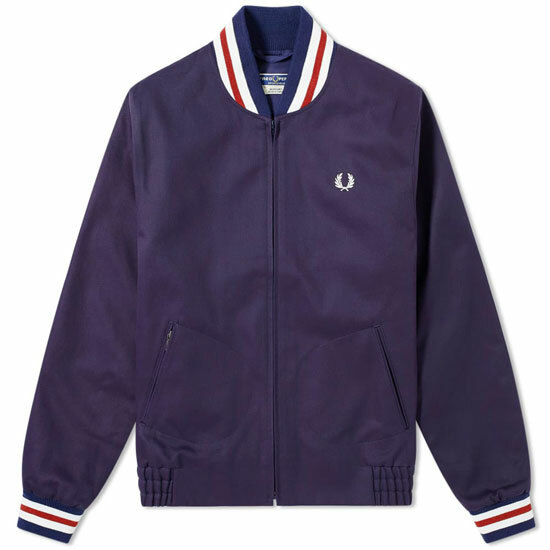 But without them being just available from one high-profile retailer (you know the one) you can choose from a selection of places to get them and hopefully, have more stock available to buy. Of course, you will have to decide if you want a pair first and if you have read this far, I think the answer is almost certainly a ‘yes’. The Brussel (aka the Brussels if you want to go with that) is a City Series reissue from the 1970s and the first of the year. But it definitely isn’t the last. Following not long after will be the return of the much-sought-after Adidas London, which last appeared in its original shape as far back as 2010. Yes, it really was that long ago. I’ll cover that when details land, but for now let’s look at the Brussel, which is also faithful to the original shape/design. 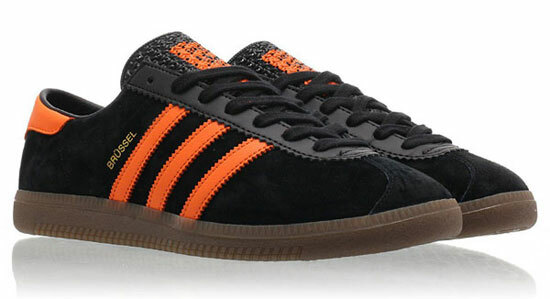 The reissue has a black suede upper with orange leather stripes and heel tab, plus a ridged tongue and the natural gum sole, as opposed to the black sole seen in later editions. Gold name on the side of course. 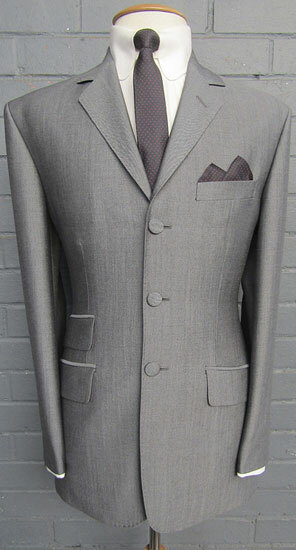 Update: These are available now for £89. You can buy them at the Hip Store.